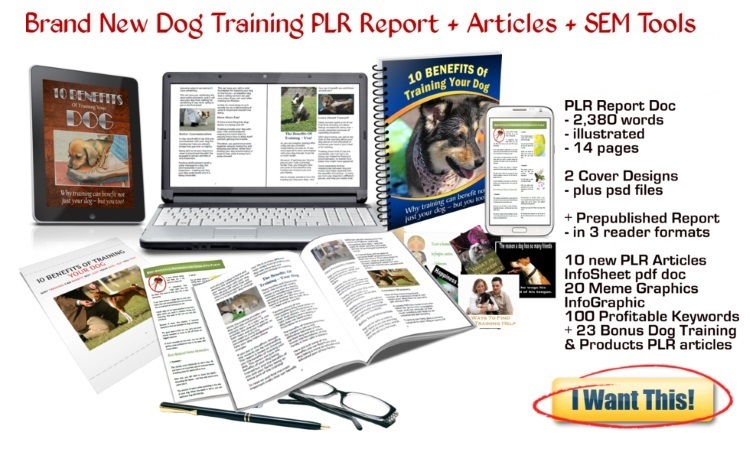 Pets PLR STORE - Where You Buy the Best Pet PLR Articles & Content Online! 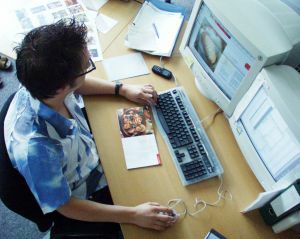 In this section of my PLR Store you will see a big selection of Pet PLR Articles and Content Packs. 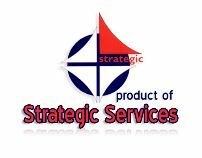 Here you can buy private label rights niche content to use on your site for every kind of common household pet, through to the more exotic pet snakes and even keeping goats PLR articles, and most have some great free bonuses included as well! This set of six cat articles has been written to meet the demand for information from very hot keywords being searched for every month! 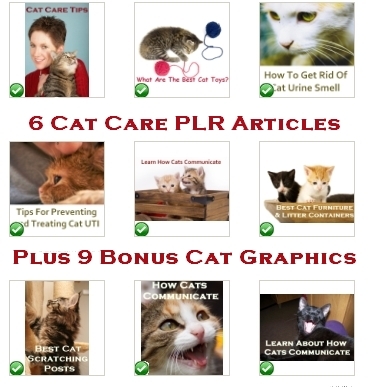 In this cat PLR content you get the answers to questions about cat health and communication, and they also recommend the most popular products available online to meet their cat’s needs. This pack is perfect for affiliates promoting pet cat products and cat care information sites. Check out my mega-pack below! 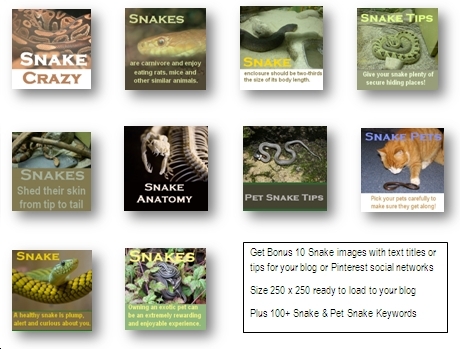 I have three PLR article packs on offer here that are about pet snakes and another that is about the exotic pets niche topics. Good collection of articles about the exotic pets niche, please note that these articles are not exclusive to this site, but these articles have very little exposure online. Bonus 14 graphics + 100 best keywords. 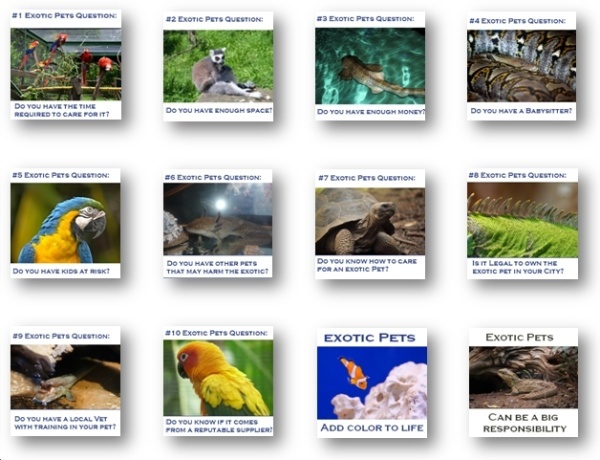 Get 75 exotic pets graphics with text titles and tips on this niche exclusive to here! Next I will be adding Goat Keeping and all the rest of the Pet PLR packs! Back to HOME PAGE of this Pets PLR article content section of the site.